Tim Roemer, a former Democratic Congressman from Indiana, has some advice for fellow Catholics today: Don’t give your money to the Church. The sexual abuse scandals still haven’t been properly addressed, and there are a number of reforms needed within the Church. Second, we should sign petitions to the bishops demanding that diocesan records be sent to the state’s attorney general to cooperate with abuse investigations. The gist of his suggestions is simple: The Vatican has not provided proper oversight, so it’s up to believers to take control of a religion gone awry. 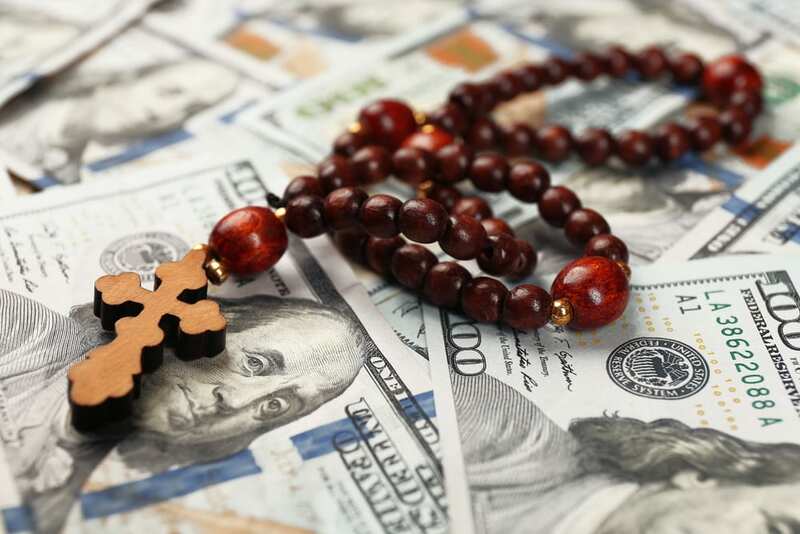 The Catholic hierarchy may not listen to lay people, but they won’t be able to avoid change if people are leaving the religion or withholding donations. It’s an argument we’ve heard so many times before, whether we’re talking about politics or religion: Criticism from outside can be avoided, but people inside the fold have incredible leverage. They just have to start using it.